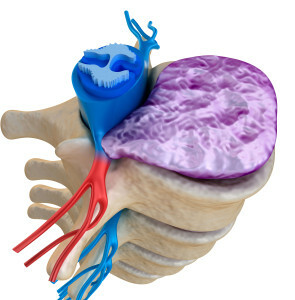 The term sciatica refers to pain in the leg. The sciatic nerve is a large nerve running down the back of your leg. It simply has its own name because it is fairly common and easy to understand. Sciatica is used to describe the pain that travels from the sciatic nerve in the lumbar region into your buttocks, back of the thighs, and sometimes calf and foot.